3E is a leading international independent technical advisor specialised in renewable energy and energy performance optimization. 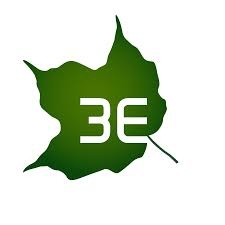 3E provides consultancy services and software products, serving investors, project developers and product developers with unique expertise in resource modelling, development guidance, system engineering, technology assessments, energy portfolio operation, due diligence, and risk mitigation strategy. power infrastructure and energy markets. Our consultancy and software services are enhanced and strengthened by an in-house research and innovation lab, specialized in modelling and data analysis. SynaptiQ, 3E’s monitoring and multi-stakeholder reporting software platform, is designed for performance optimisation of multi-brand, multi-technology solar and wind portfolios. 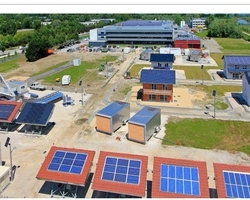 The platform is already connected to over 1000 000 components in GW size PV and wind parks in 10 countries. 3E’s international team operates from Brussels (HQ), Toulouse, Milano, Istanbul, Beijing and Cape Town. The company has a project track-record of over 15 years in over 30 countries.